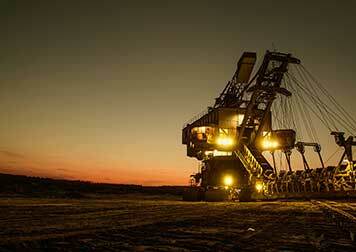 Quarry and Mining Equipment Manufacturer and Supplier. 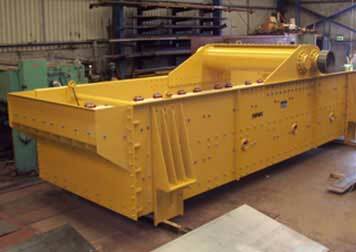 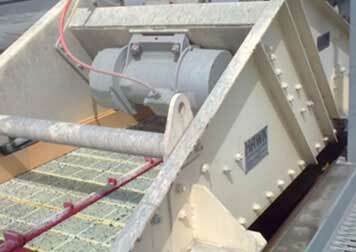 Hawk Machinery was established in Melbourne in the 1988 manufacturing and supplying crushing, screening, feeding and conveying equipment to the extractive industry together with plant layout and turn key projects. 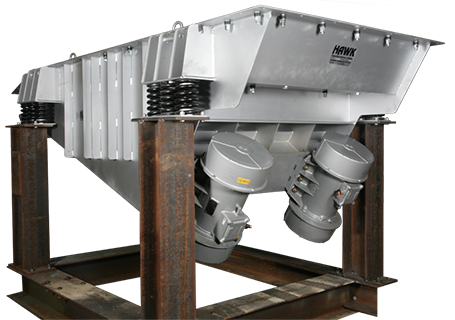 HAWK equipment has been used by mining & quarrying companies throughout Asia and Australia over the past 25 years and continues today with a product range, refined over the years to make use of today’s manufacturing processes to provide quality equipment in the most economical form. 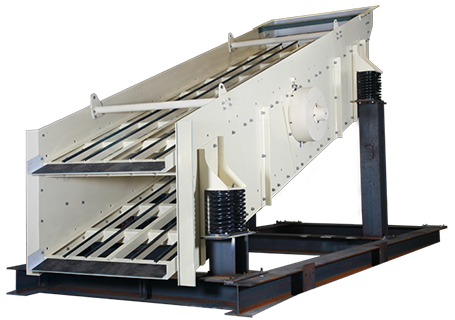 New products, manufactured wholly in Melbourne Australia are being added to the range to provide a wider scope for our customers needs.